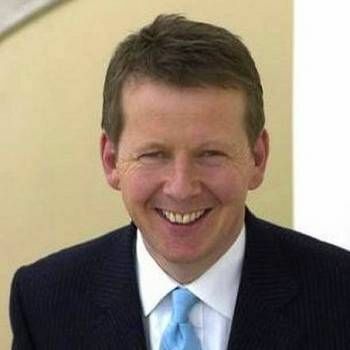 A co presenter of BBC Breakfast for over fifteen years, Bill Turnbull currently hosts the BBC1's long running religious programme Songs Of Praise as well as the channel's game show Think Tank. In addition, he presents a music show for the popular radio channel Classic FM. Bill joined the BBC as a reporter for The Today Programme in 1986 and subsequently became a Breakfast Time reporter in 1988, then correspondent for BBC News in 1990. 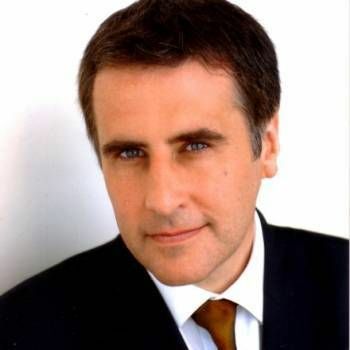 He covered a wide range of domestic and international stories, reporting from over thirty countries, including a four-year stint as Washington Correspondent, where he reported on a number of major American stories, including the O.J. Simpson trial and the Monica Lewinsky scandal that rocked Bill Clinton's presidency. 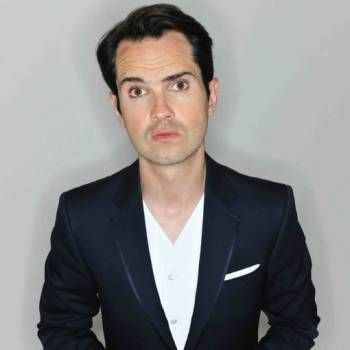 In 1997, Bill moved back to the UK and became one of the main presenters on BBC News 24, before joining the BBC Breakfast team in 2001 as the show's main weekday presenter. Bill was also an occasional relief presenter on the BBC's News At Six show and also News At One. As well as anchoring programmes in the studio, Bill continued to feed his appetite for location work, reporting on such world events as Hurricane Katrina and the 2008 US Presidential election. Bill has also been a guest on many TV shows, including The One Show, Celebrity Who Wants To Be A Millionaire?, Pointless Celebrities, School's Out and Would I Lie To You?. 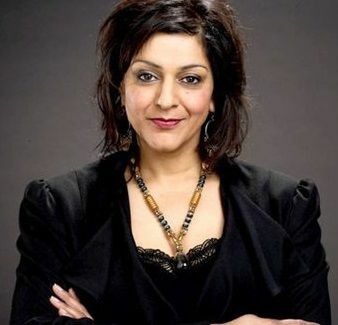 Moreover, in 2016, Bill began narrating the CBBC sketch comedy series Class Dismissed. An experienced and versatile reporter and presenter, Bill Turnbull has an easy charm which makes him a worthy choice as an Awards Host, Conference Facilitator, Presenter or After-dinner Speaker. To book Bill for your Event, contact Prime Performers Booking Agent on 020 7251 8222 or, alternatively, submit your request using the online booking enquiry form.